I want to offer customers FBA like experiences. I want to grow internationally. I want to see everything in one place. I want to find problems before customers. I want to lower shipping costs. I want to manage less IT & devops. ChannelApe is the high-volume toolkit for D2C order & fulfillment operations. 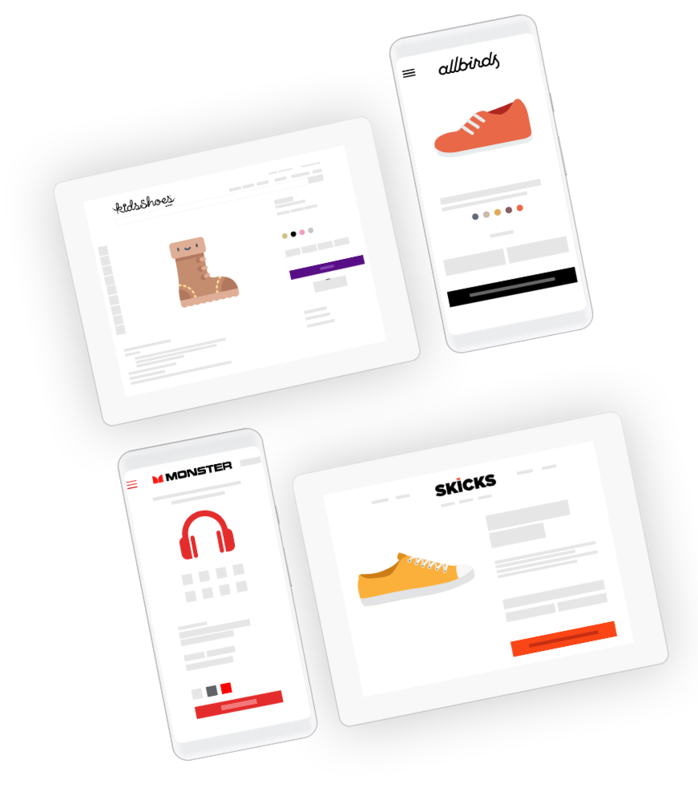 Automatically manage line items end to end from Shopify to all your fulfillment locations. High performing supply chains lead to more 9s & 10s. 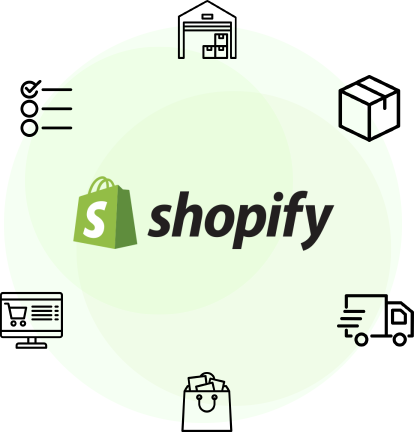 Shopify + Warehouse + ERP working by YOUR rules. Build your supply chain the way you want, not like partners dictate. Stop wasting context on tedious tasks. KPI monitors on how long it is taking your warehouse to pick, pack, & ship. Manually updating shipping addresses for customers. Wasting margin on carrier SLA selection. We select based on your unique business logic. Reviewing orders for problems or errors. We notify you of problems so you can be proactive. Ability to distribute your orders to one or many warehouses based on business logic. Hold line items when stock isn’t available and release them when items are in stock in selected warehouses based on your business logic. x12, Edifact, & iDoc. Simple MFT. 100k orders per month? No sweat, the platform processed over $2bn in GMV last year alone.